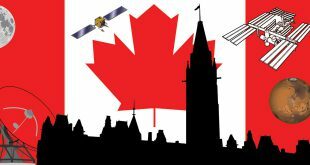 Maritime Launch Services submitted its environmental Focus Report to Nova Scotia Environment on March 11 and yesterday it was posted online. 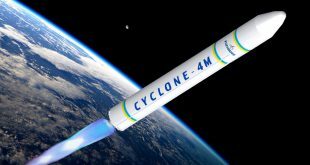 Maritime Launch Services (MLS), the Halifax based startup wanting to build a spaceport in Nova Scotia, plans on submitting its mandated Nova Scotia Environment Focus Report by the third week of March SpaceQ has learned. 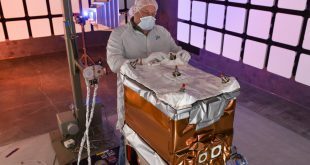 While the space community waits for the government to release a new space strategy, the real work behind the scenes to make that happen is proceeding at a larger scale than the public is aware of. 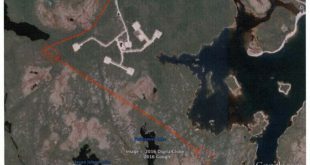 What do the People of Canso Think of Rockets Launching in Their Backyard? 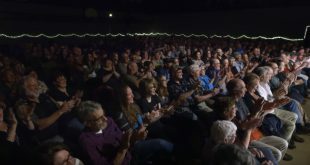 What happens when a comic comes to town and wants to talk about launching rockets? The folks of Canso, Nova Scotia found out. 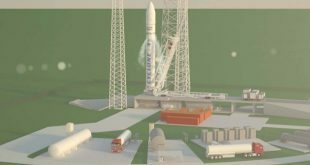 Maritime Launch Services (MLS) which is conducting an environmental focus report for the province of Nova Scotia has released an animation of their proposed spaceport. 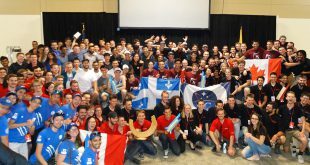 There is a space race ongoing in Canada and it’s not what you might expect. In fact, it’s flying under the radar and the government is ill-prepared to deal with it because frankly they’re not paying enough attention. 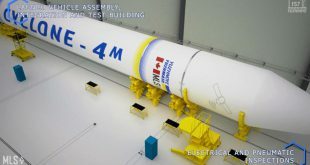 Maritime Launch Services (MLS), which one days hopes to open a spaceport in Nova Scotia to launch rockets from a variety of providers, took advantage of the federal Finance Committee’s pre-budget in-person consultation opportunity to talk about its business and why it’s important to Canada. 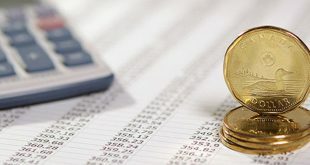 The space community is using another opportunity at its disposal like never before in the form of the federal pre-budget consultations, to get its message out of a funded space strategy.